Another Samplesource VIP offer is back! 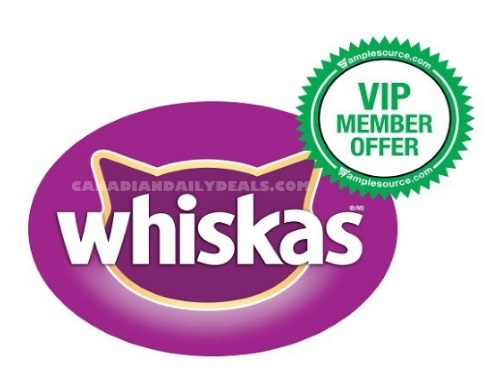 Check your emails, you may have been selected to try some great products from Whiskas! Please note this is for selected VIP members, you have to respond to the email from Samplesource to get this, if you got the email. This is not something that you sign up for. Were you chosen for this offer? Let us know on our Facebook Page!